Today was the first day I've gone for a walk since my heart procedure. Concerned I would put too much stress on my heart, I took it slow. Like really, really slow. For a walk that would have taken me an hour, it took nearly two. That's how slow. 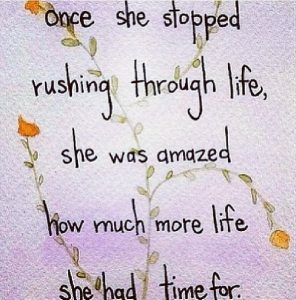 What a different perspective you have when you slow down! I admired berries on bushes, leaves floating down a crystal-clear creek, and so much more. Yes, I was passed by a number of people. So what? I was so proud that I could do what I did! And here's the most obvious song for this post. 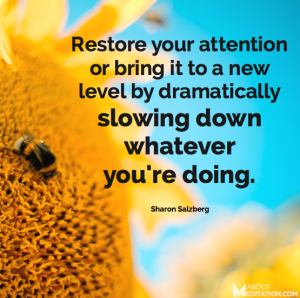 Enjoy – and slow down sometime. It feels groovy.